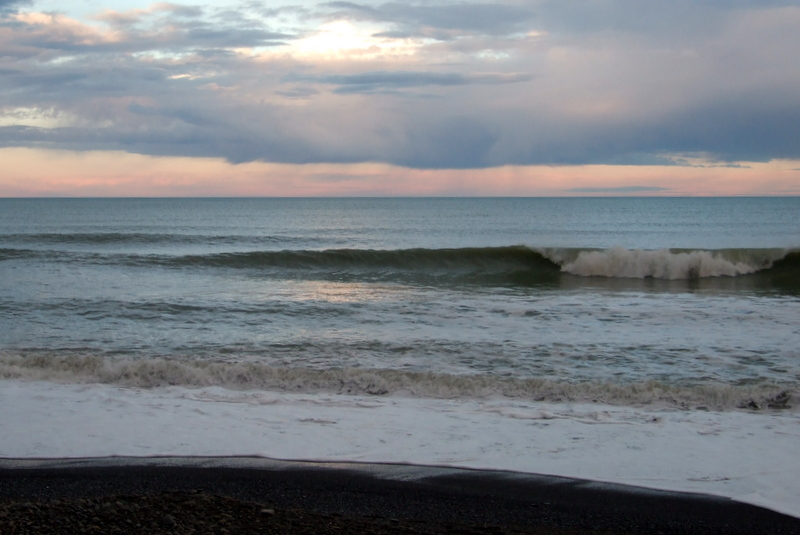 Last Saturday we woke slowly beside the sea at Paparoa Point on the coast north of Kaikoura. We’d had a rough sort of walk the day before to Sawcut Gorge and we had a few complaining muscles. 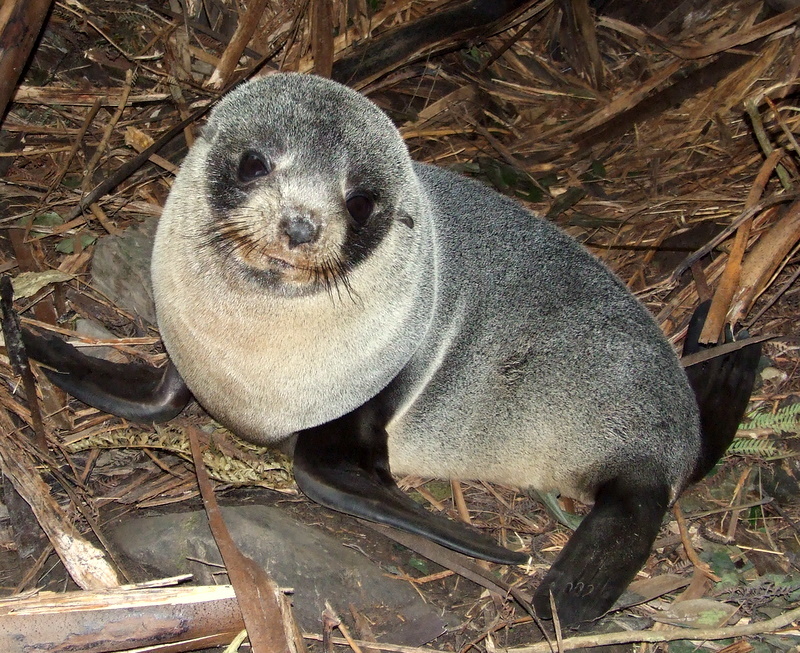 We were just north of Ohau Stream where the seal pups are now famous for their adoption of the rock pools there. 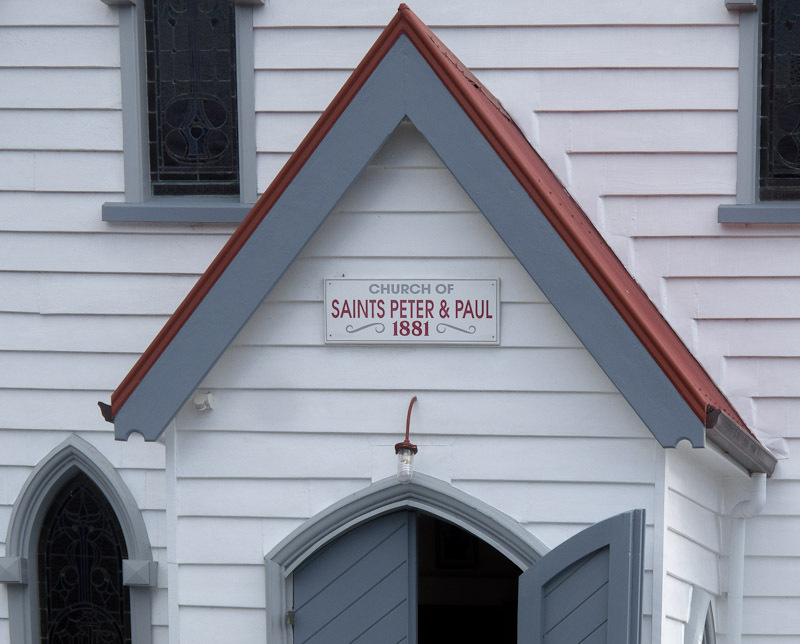 We’d heard a bit about it back in July when we were working in Kaikoura and then it hit the Press newspaper and the national TV news. There is a huge seal colony on the rocks on the coastline and we’ve often stopped to look at them. In recent times it seems that the seal pups have taken over the Ohau Stream to play and hang out. 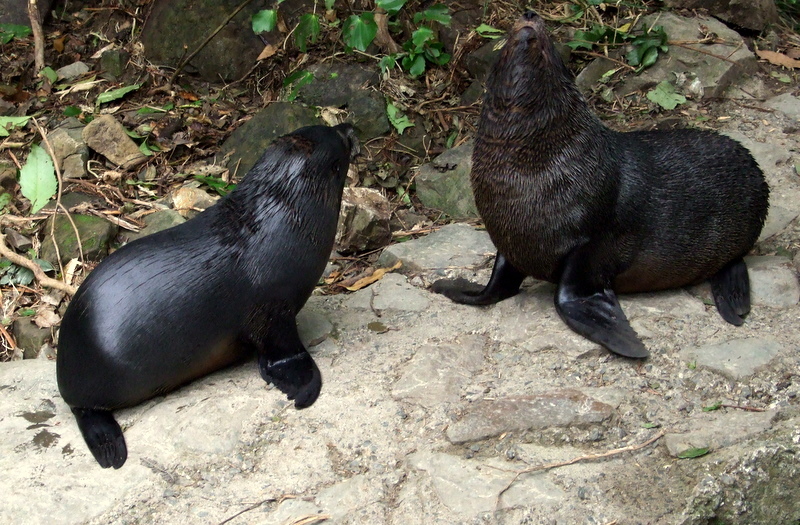 Seal pups in the bush at Ohau Stream. They are in the stream bed. They are in the bush. They are on the track that was always there leading to a waterfall about 5 minutes from the road. And they are mostly in the pool at the foot of the waterfall, playing and jumping and doing seal things. They seem to have adopted the stream as their nursery. We drove around in the car to the car park beside the road. Already at 9.30am there were lots of cars there. A bus was just pulling away as we approached and another was there not long after we left. There was an excited buzz amongst those heading off into the bush and it wasn’t just from the kids. We didn’t have to go far from the car park to encounter the first seals. The track is beside the stream for the first part and already we could see seals playing in pools and seals making their way up and down the stream bed. Further on up there was a bit of a log jam of people photographing seal pups happily settled down in the bush a metre or so off the track. Plus there was a seal defending the middle of the track which had to be skirted gingerly. The signs were warning that they do bite and that their bite can be very infectious. Eventually we reached the top pool just under the waterfall. It was an amazing sight. A clear pool was awash with seals mostly porpoising around. Some were trying to climb the lower part of the waterfall. Some were fighting. Some were just sitting on the boulders apparently posing. All this in a typical bush setting. A crowd of people stood and sat around the pool, enthralled. There were nature photographers with tripods and backpackers with camera phones and people posing beside posing seals. 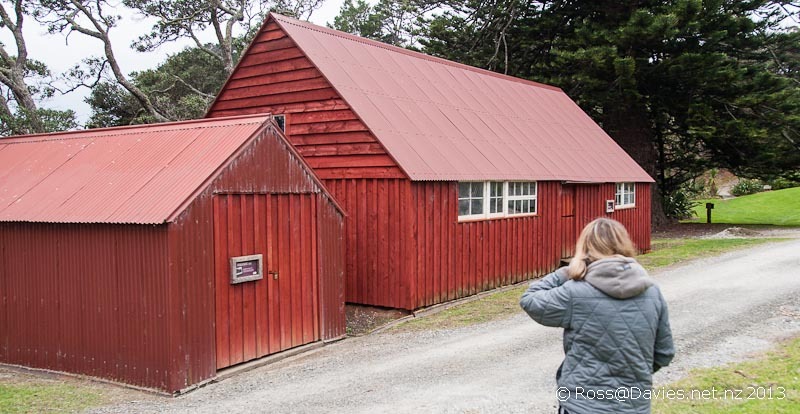 It was a circus and zoo and seal encounter all rolled up into one – in a typical bush setting. The morning was overcast and it was hard to get a photograph that would do justice to the scene. I resorted to video to try to capture the seathing pool of pups. Eventually we dragged ourselves away, only to be captivated watching five seal pups making their way further down the stream. One would take the lead and then pause to survey the route onwards. The ones behind would bump into the front one and pile up before one would take the next plunge/leap and on they would go. They stopped in a nice little group at one stage beside the track and it was hard not to imagine that they were posing for us. Heaven knows how DoC will be able to control the whole thing. Maybe it’ll quieten down after September when weaning is finished. Maybe they’ll all head off out into the real world/sea. If they’re still there in summer it will be chaos. They do need to do something about pedestrians crossing the road. Half of the car parking is on the opposite side of SH1 which itself is on a big sweeping bend as it crosses Ohau Stream. Never mind bites from seals. there is a good chance someone will get bowled crossing the road. Meantime it is a wonderful experience and completely free and uncontrolled. We headed back around the corner and picked up Suzi and drove south to Kaikoura. We got directions to an engineering workshop to get the front of the car checked. He was just heading off to collect a damaged car so we were going to have to wait a couple of hours. The day was improving and this was no hardship. We went back up the road to visit a lavender farm but it was closed. We called in to the Bella Vista motels to say hello to the new managers and then went for a coffee down by the sea. 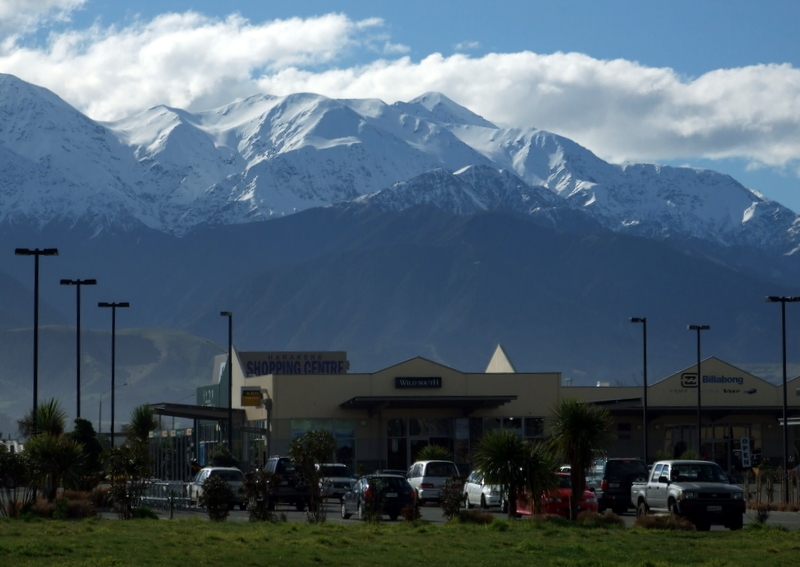 The views of the sea in Kaikoura are good but we keep getting drawn to the views of the mountains. 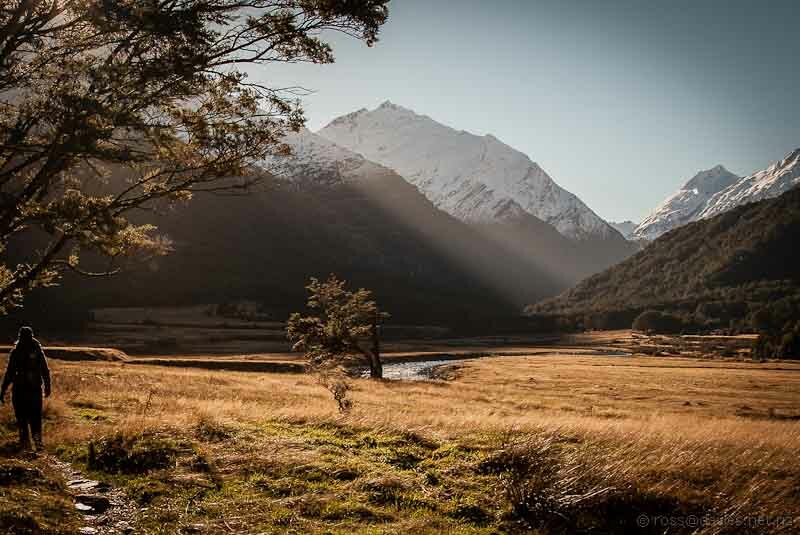 Kaikoura has an alpine outlook and on a fine day the views are stunning. We drove round to the seal colony at the end of the peninsula and walked up onto the top for the wonderful panorama. The views across the bay to the mountains is extraordinary. I’d show you a shot but I’d left my camera behind. I kept hoping that the light would be no good so that I wouldn’t miss any photos. How sad is that? We headed back in the early afternoon and got the engineer man to have a look at the towing connections on the car. He didn’t like what he saw but didn’t have time to tackle it so we were going to have to drive on separately. We sat around in Suzi having lunch first, reluctant to leave the mountain views. Amberley Beach with Banks Peninsula in the distance. Eventually we got on the road and headed south. Wyn was horrified to witness a couple of vehicles run a campervan off the road, they were so desperate to get past. I’m good at looking out for opportunities to let faster vehicles go by – which is most of them as our legal maximum speed is 90 kmph in Suzi. But some places just don’t provide safe places to pull over and sometimes faster traffic just has to be patient. South of Cheviot there were not many opportunities and about 5 cars were held up behind me for a few minutes. There were passing opportunities and they eventually sorted themselves out. One 4WD went past honking on his horn, presumably indignantly. The silly thing was that he wasn’t going that much faster than me and he then held up the other cars behind him. By the time we got to Waipara he was maybe only 30 seconds ahead. There was slower traffic after that and we all formed into a stream of vehicles coming into Amberley. Mr Indignant 4WD reached Amberley less than 15 seconds before I did. 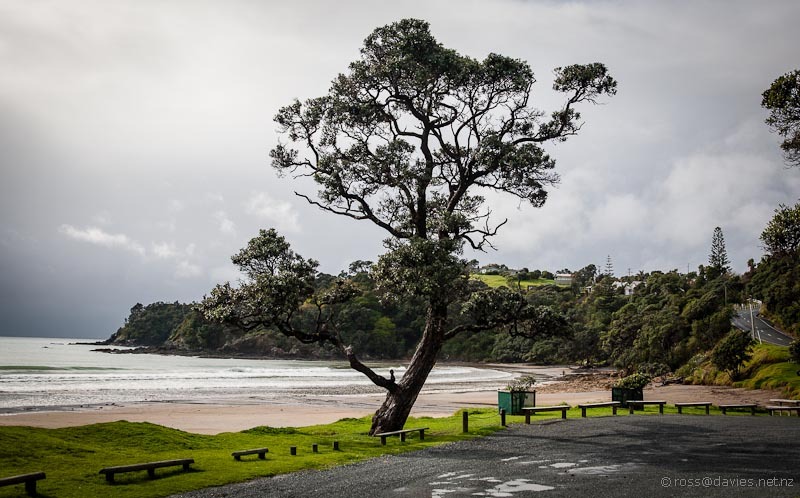 We headed out to the coast and Amberley Beach. 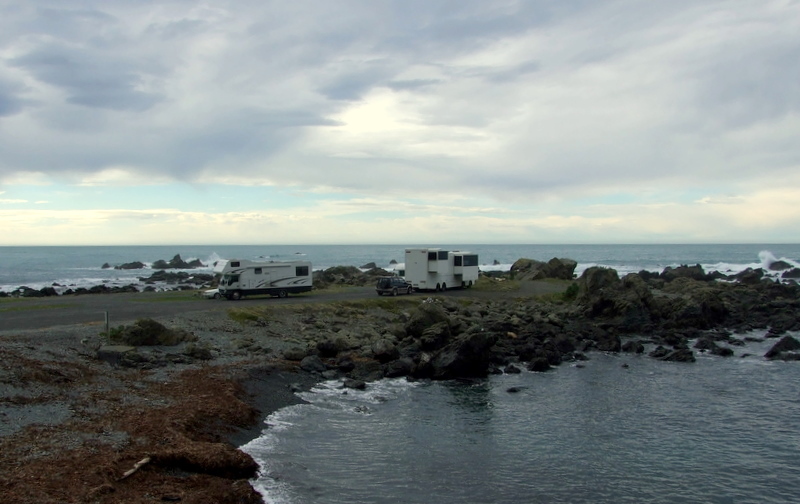 There is a great little domain camping area there administered by the Hurunui District Council. It has minimal facilities and charges accordingly. 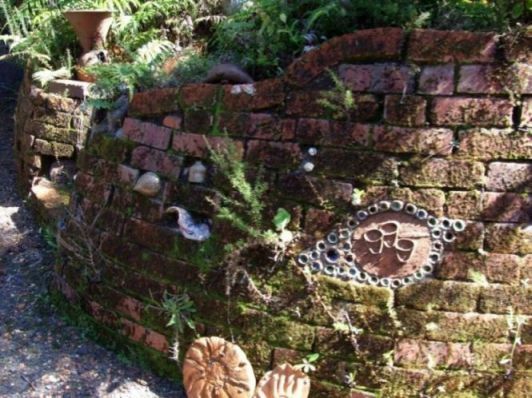 Good on the Hurunui District Council. Some councils whinge about freedom campers. Other councils do something positive like providing almost free(dom) camping areas. We come through rain on the drive south and it was still windy but we enjoyed a walk along the beach in the last of the day.